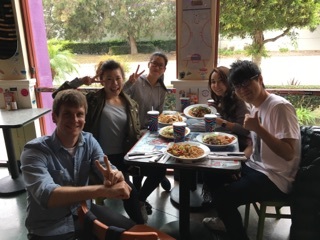 It was the first time for most of the students to try Mexican food & they loved it! 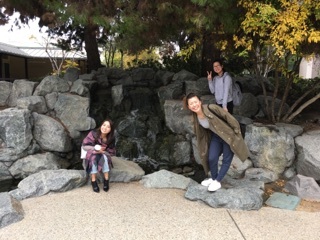 Wahoo's is a great "gateway" Mexican restaurant since it's sort of a fusion on Mexican, Hawaiian, and Asian style foods. There's something for everyone there! 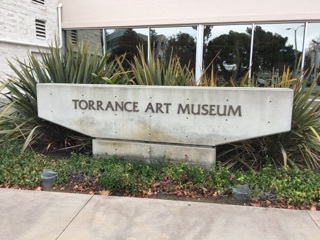 After lunch we walked over to the Torrance Art Museum. 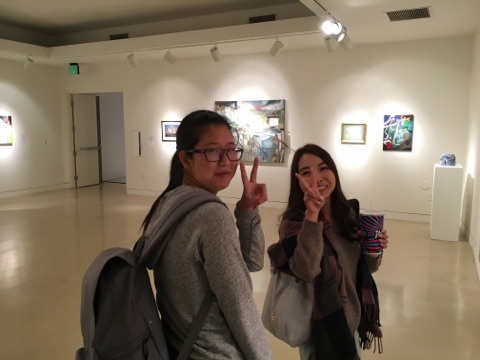 It's so close to our school! 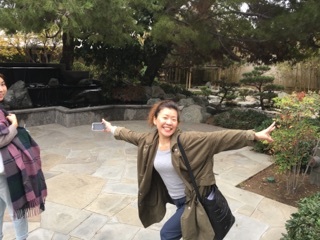 I can't believe we've never been here before! 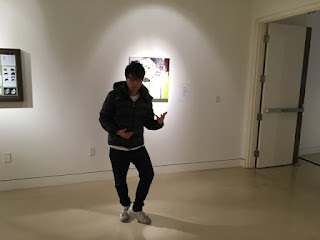 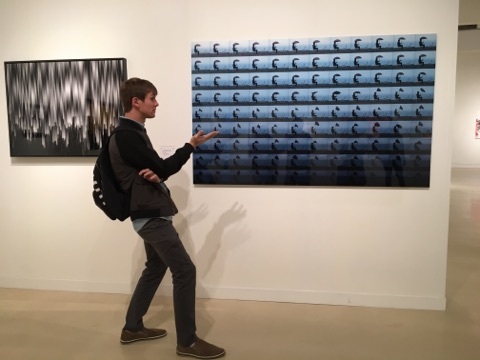 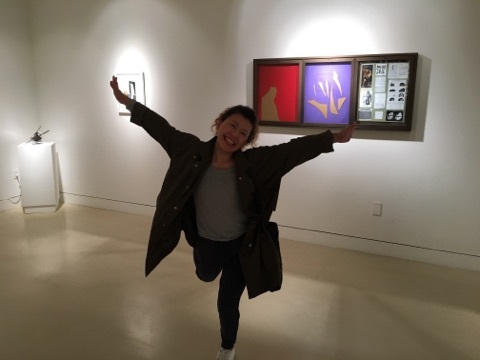 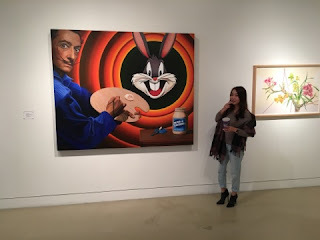 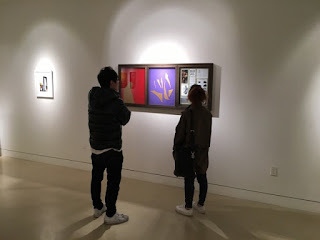 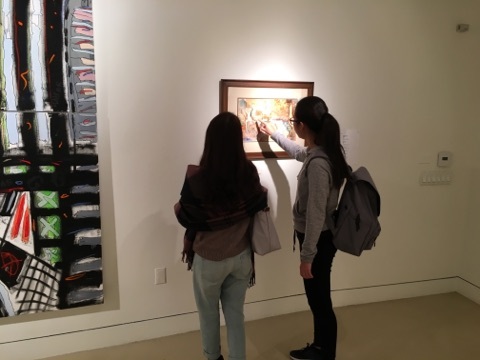 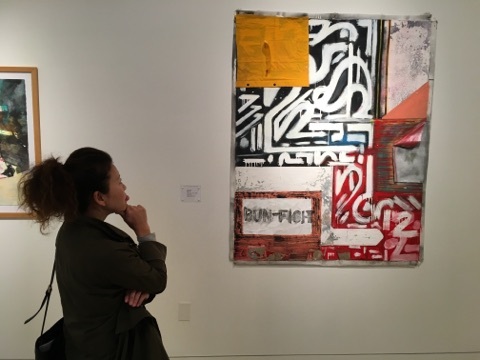 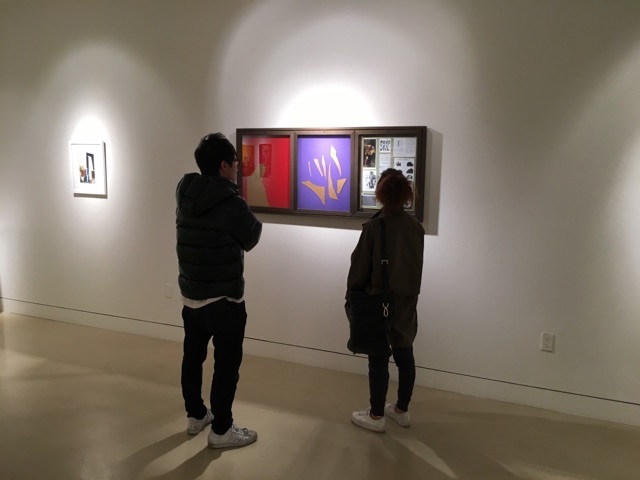 We saw the South Bay Focus exhibition featuring local professional and amateur artists. We had our own private tour & learned a lot about the local art community. 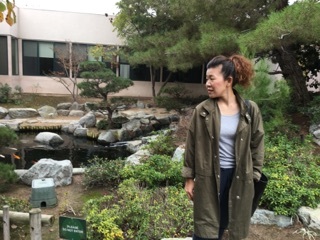 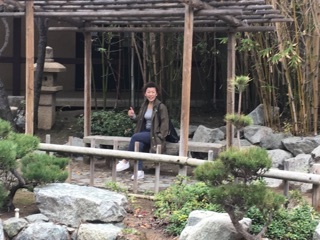 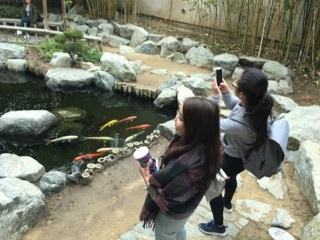 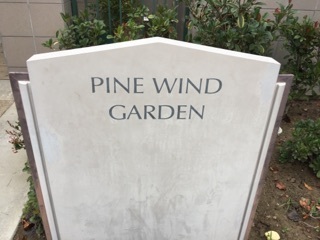 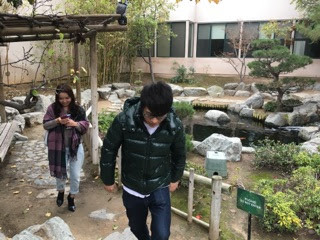 Afterwards, we went to the nearby Pine Wind Garden to relax & see the koi fish (the Japanese students were surprised that we also say "koi" in English). 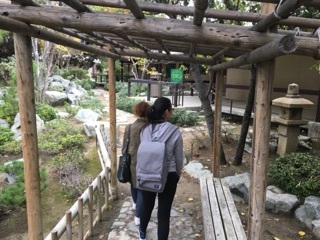 It was very peaceful, and a great place to unwind after our tests.